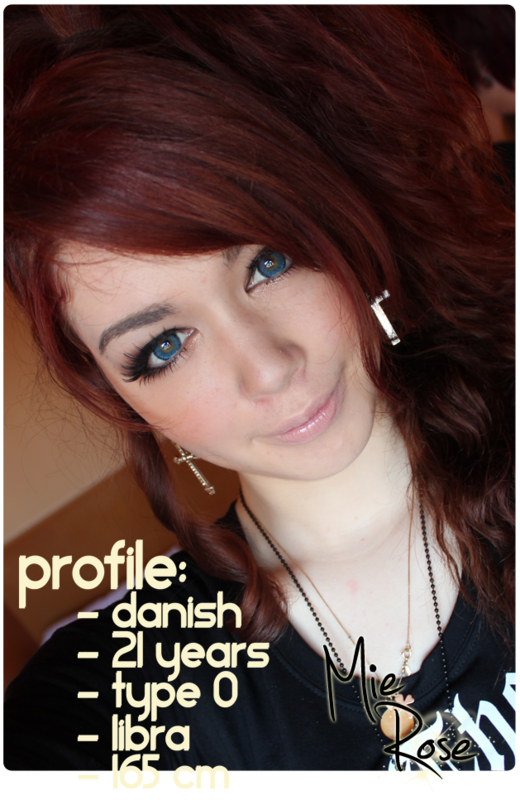 So I orderd on the net this time because I just can't find time to go ti CPH for cosplay shopping atm.. I'm really really considering going to hear the Lillith play this Saturday... I think I might need some 'clean' air and seeing my friends too.